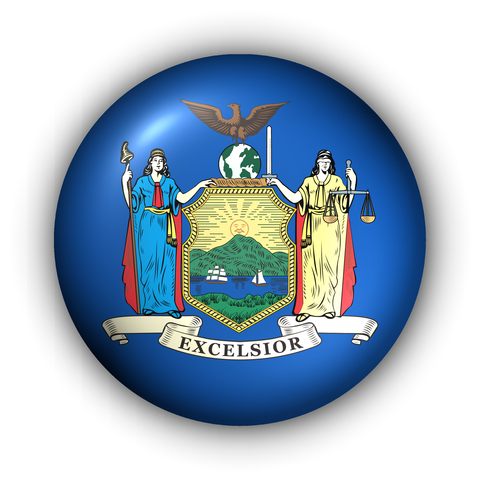 New York State has one of the highest tax levels. The high New York taxes discourage business investments in this state. 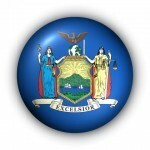 New York has thrown out the welcome mat to start-up businesses in a new program beginning January 1, 2014. Under the program, Startup-NY has created tax free zones to attract and grow new businesses. Startups that are creating new jobs are the beneficiaries of this program. The goal of the program is to attract venture capital, new businesses and investments from around the world. Startup-NY provides major incentives for businesses to relocate, start up or significantly expand in New York State. It requires formal affiliation with public and private universities, colleges and community colleges. Businesses will have the opportunity to operate state and local tax-free on or near academic campuses, and their employees will pay no state or local personal income taxes. In addition, businesses may qualify for additional incentives. We can help. The rules are new and appear to be complicated. We have prepared a 10-page guide to help you understand the benefits and how to qualify. Please click on the following link in order to obtain the guide.